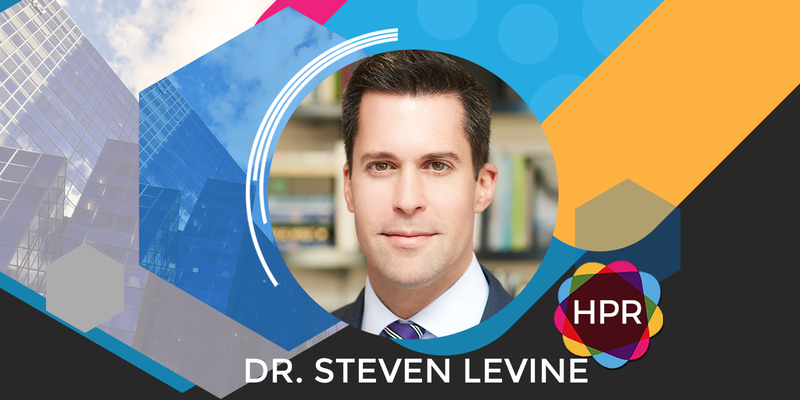 Guest Bio: Dr. Steven Levine is a board-certified psychiatrist and psychotherapist, and the founder and CEO of Actify Neurotherapies (formerly Ketamine Treatment Centers), a network of 10 medical centers across the U.S. He pioneered the clinical use of intravenous ketamine as a fast-acting treatment for major depression and other mental illnesses, including anxiety, bipolar depression, obsessive compulsive disorder (OCD), and post-traumatic stress disorder (PTSD). A Phi Beta Kappa graduate from The Johns Hopkins University, Dr. Levine received a medical degree from Tulane University Medical School. He also maintains a solo private practice in Princeton, NJ. He is heavily involved with the medical community at large, serving as a Diplomate of the American Board of Psychiatry and Neurology, and Vice President of the American Society of Ketamine Physicians, of which he is a founding member. He sits on the board of trustees of Trinity Counseling Service, a nonprofit organization that provides licensed professional counseling, wellness, and educational services to the local community in Princeton, NJ. He is also a member of the American Psychiatric Association and the New Jersey Psychiatric Association. Dr. Levine has been quoted extensively as an expert on ketamine infusion treatment in media outlets, including Bloomberg BusinessWeek, Glamour, NBC Nightly News, NPR, Psychology Today, The New York Daily News, and The Washington Post. He resides in NJ with his wife and children. In his free time, he is an avid reader and slow, but spirited, CrossFit enthusiast.